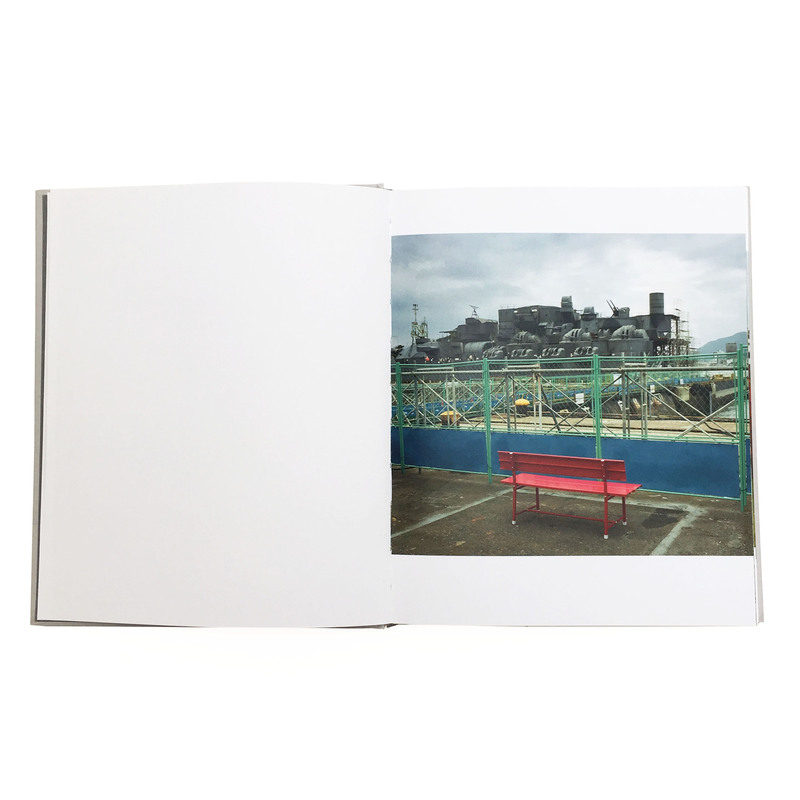 Wim Wenders painter, actor, writer, and one of the most successful contemporary filmmakers around has assembled a fascinating series of large-scale photographs taken from 1983 to 2011 in countries all over the world. 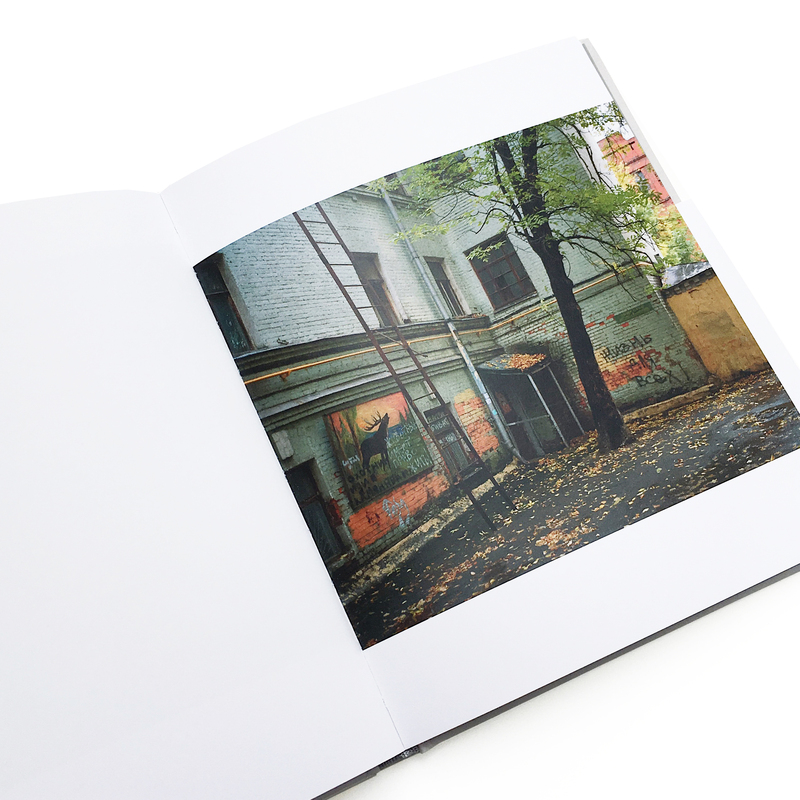 From his iconic images of exteriors and buildings to his panoramic depictions of towns and landscapes, this book presents the full range of Wenders’ photography. 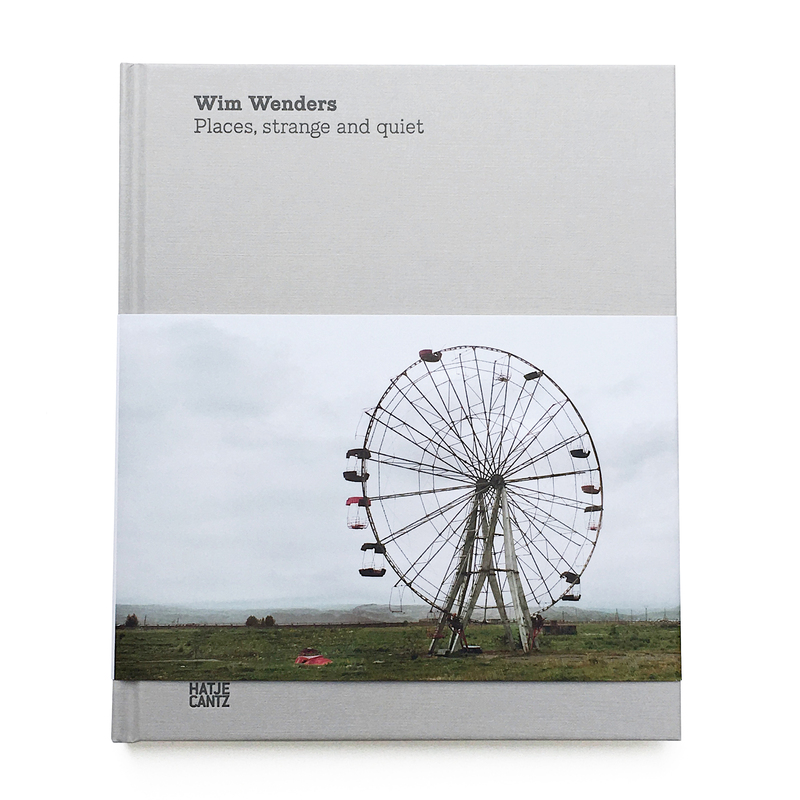 SKU: Wim Wenders: places, strange and quiet. Categories: Gift, Books & journals.